Combine the public interest and support for solar energy with the incentives to employ its power, and it is no wonder that governmental projects across the country are utilizing this option in record numbers. 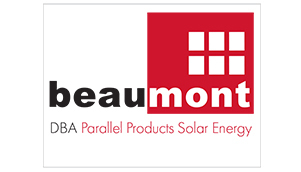 Beaumont Solar has an innovative, no-nonsense approach to solar projects that make financial sense and appeal to governmental organizations looking for the best low-cost option from a company that has stood the test of time. Cost containment, sustainability and innovation are a three-pronged benefit of using solar within federal and state government sectors. For zero-dollar investment, Beaumont Solar has been providing the governmental sector with sustainable energy solutions that put money back into their long-term planning goals.